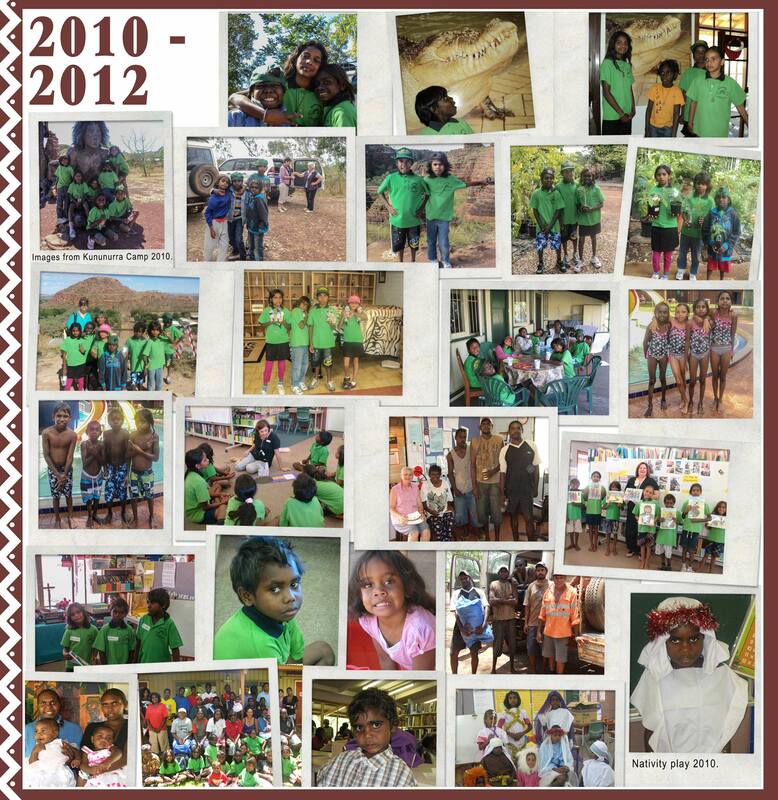 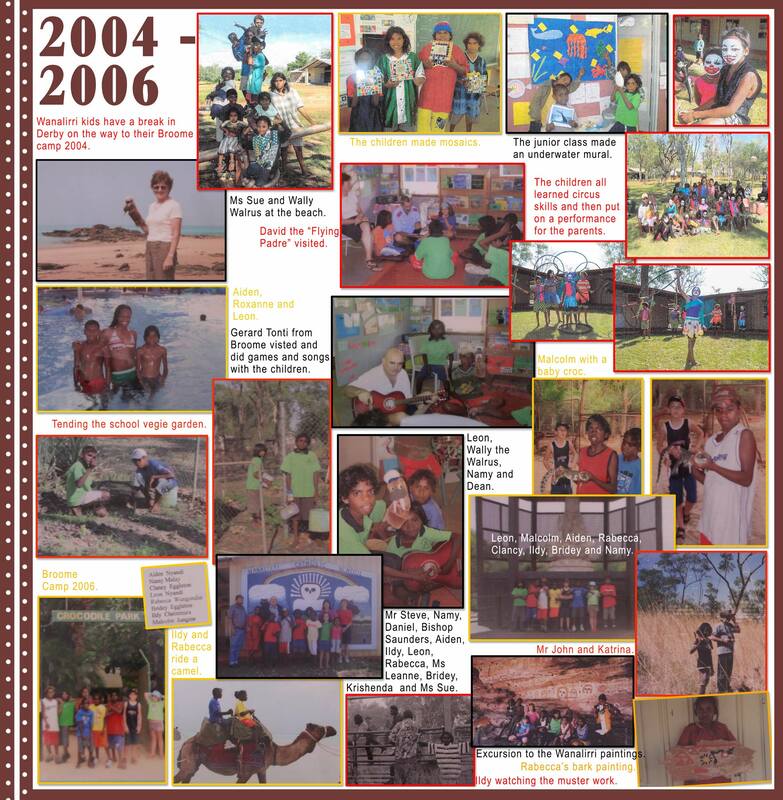 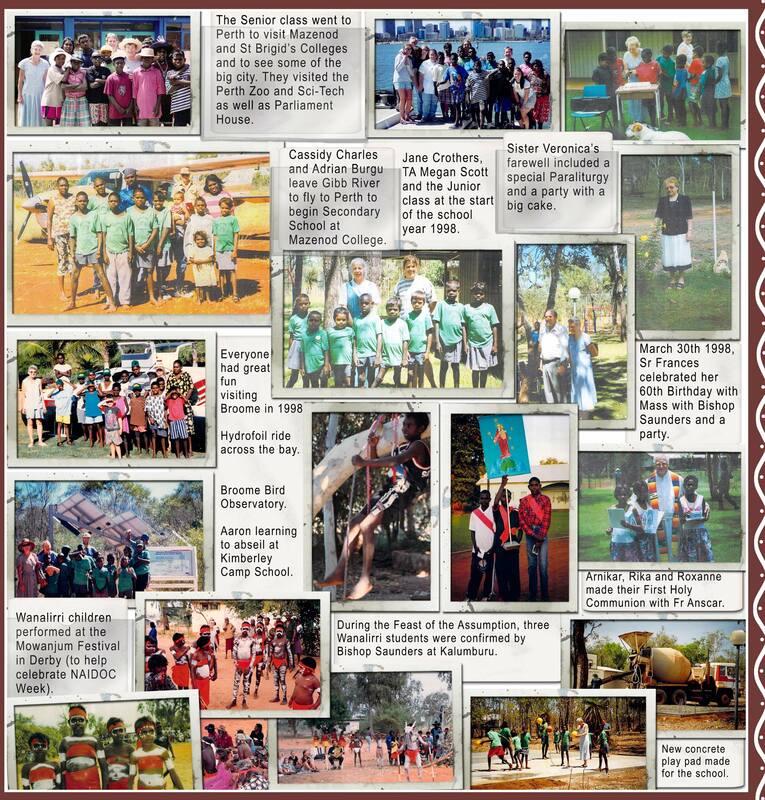 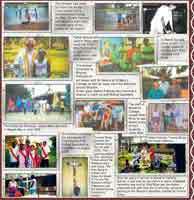 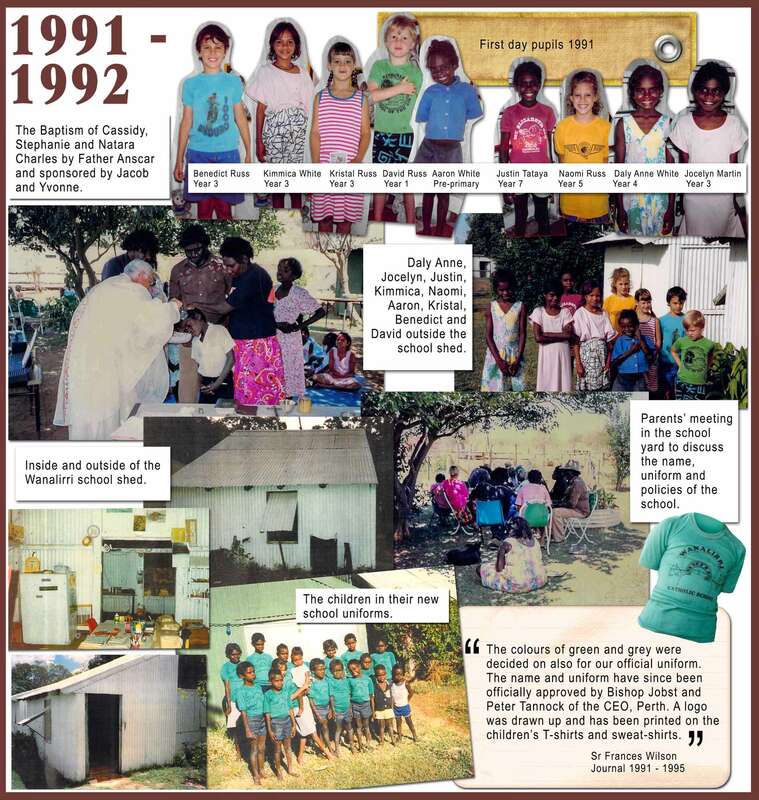 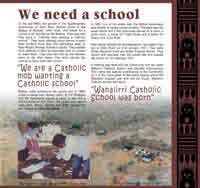 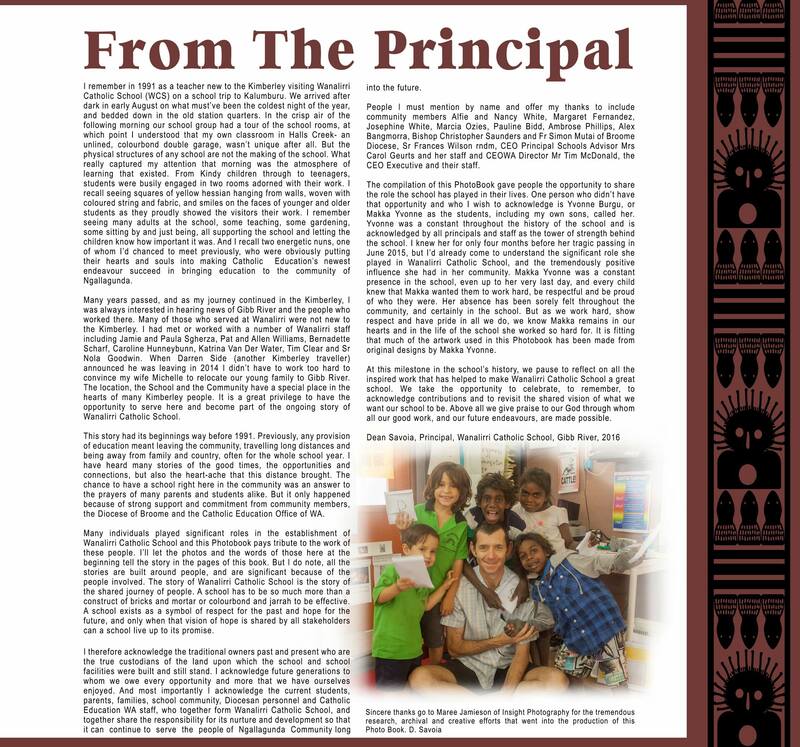 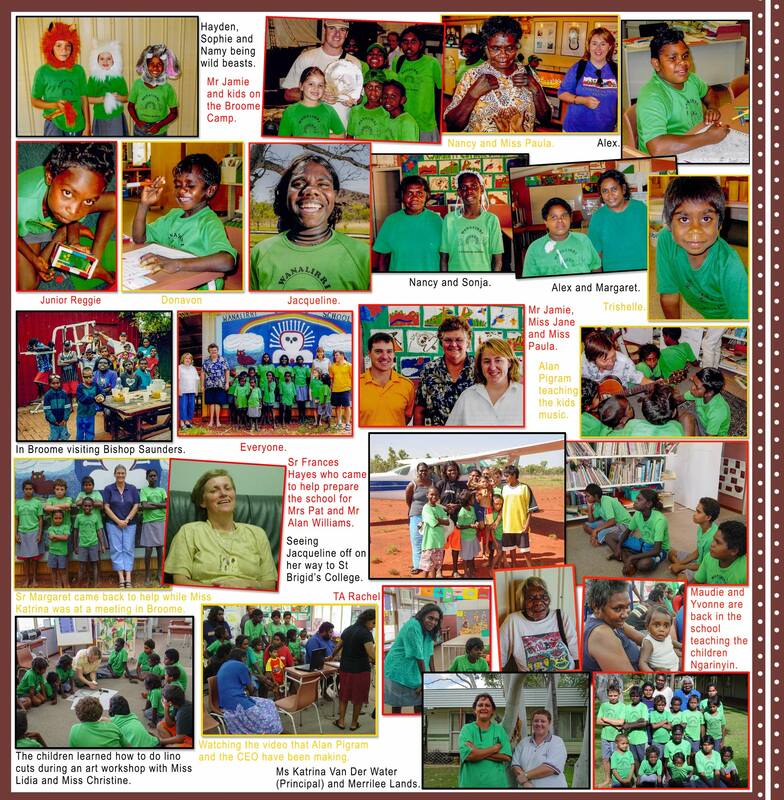 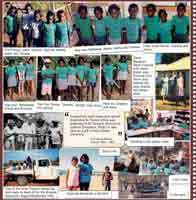 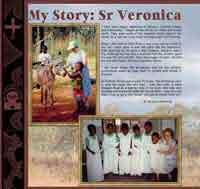 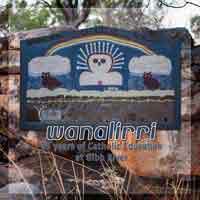 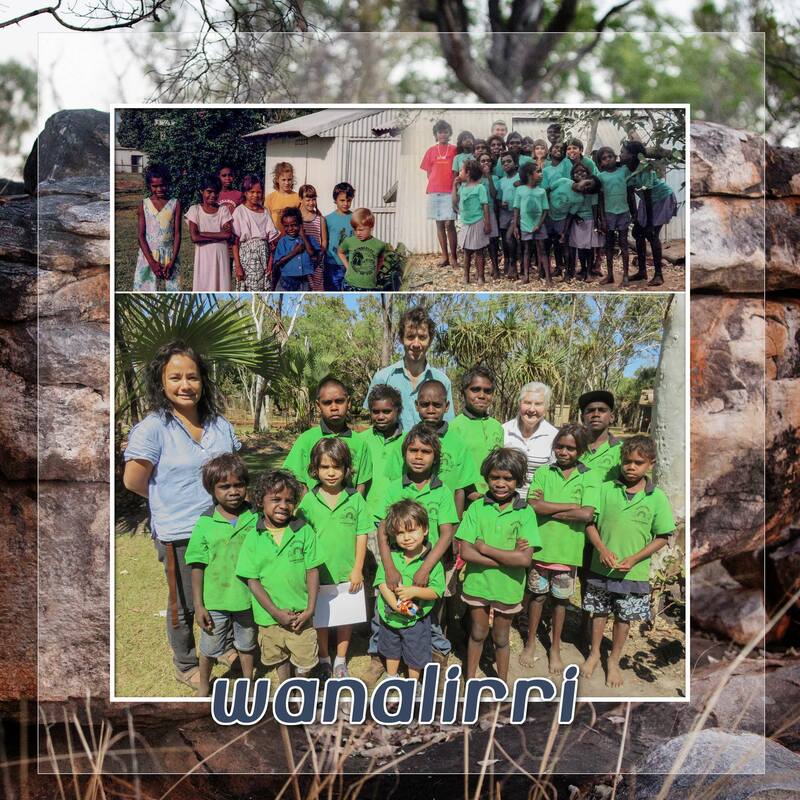 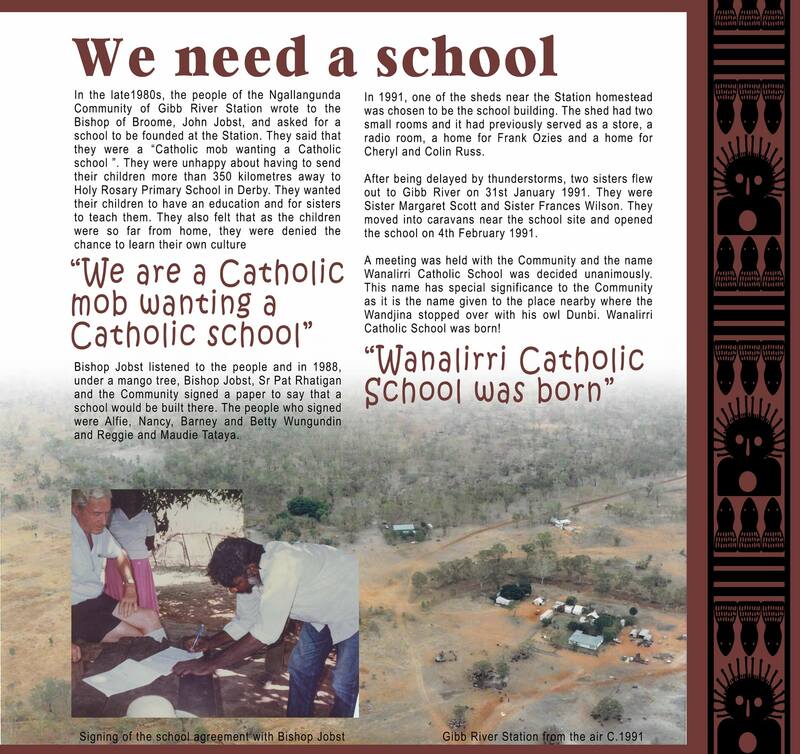 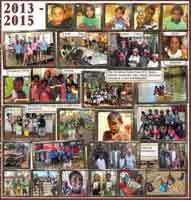 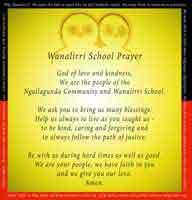 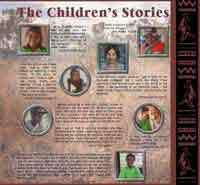 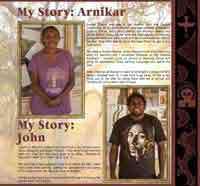 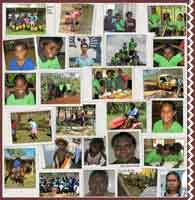 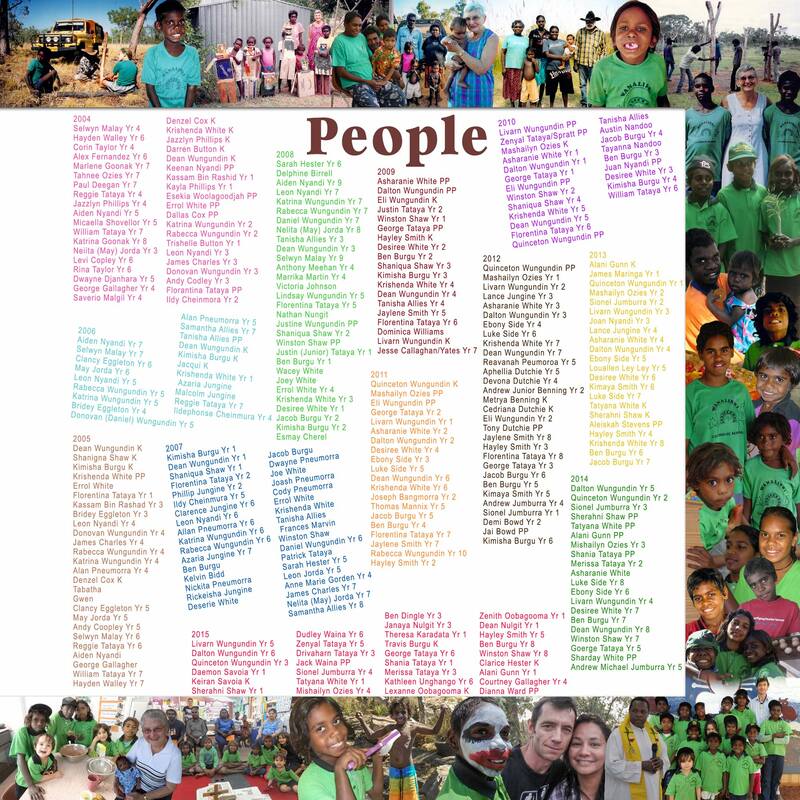 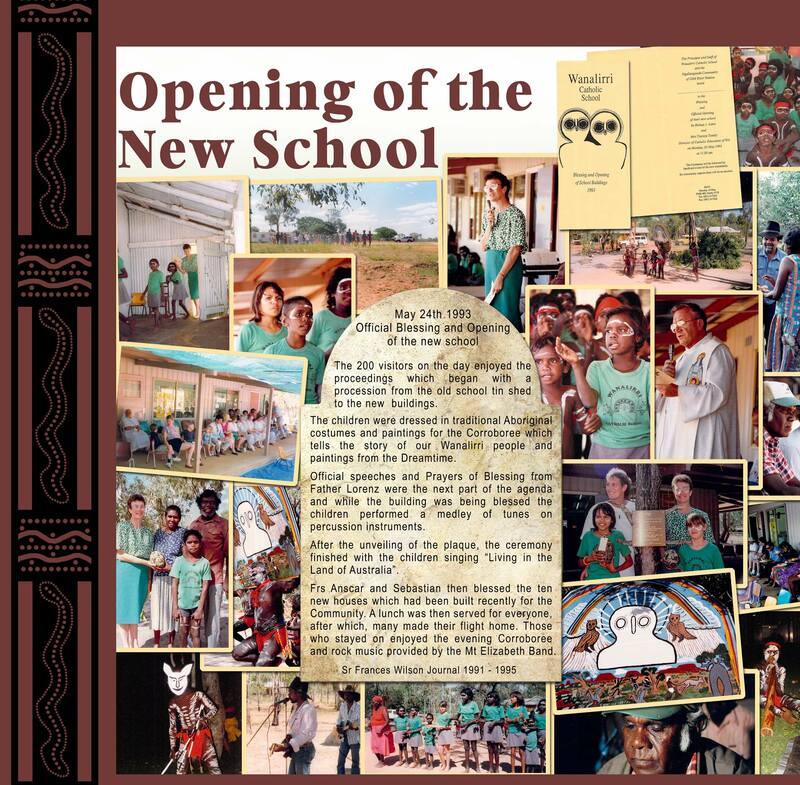 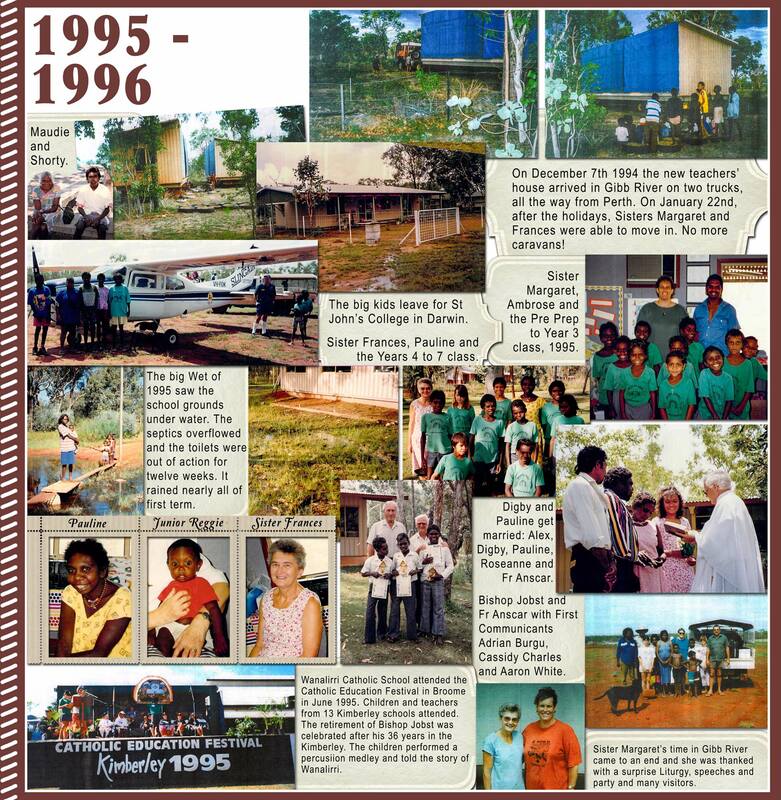 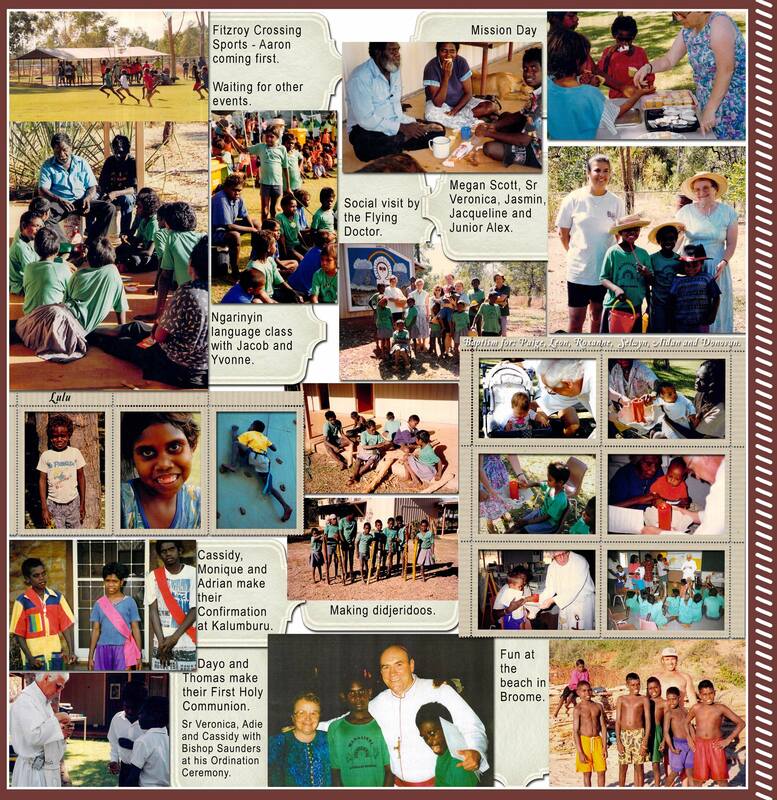 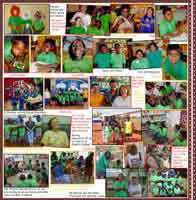 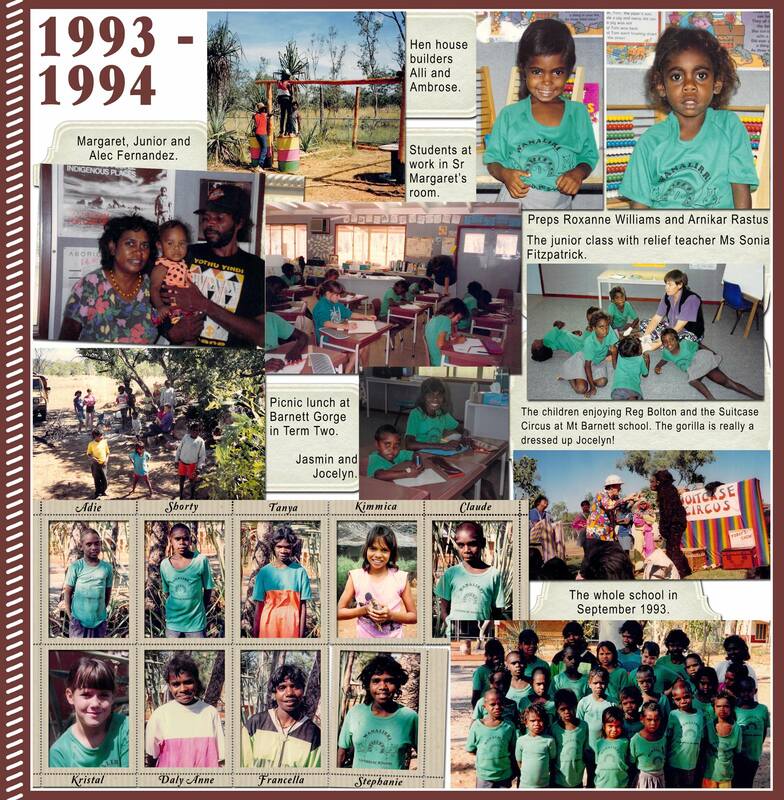 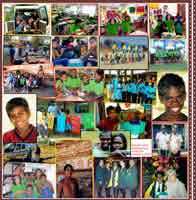 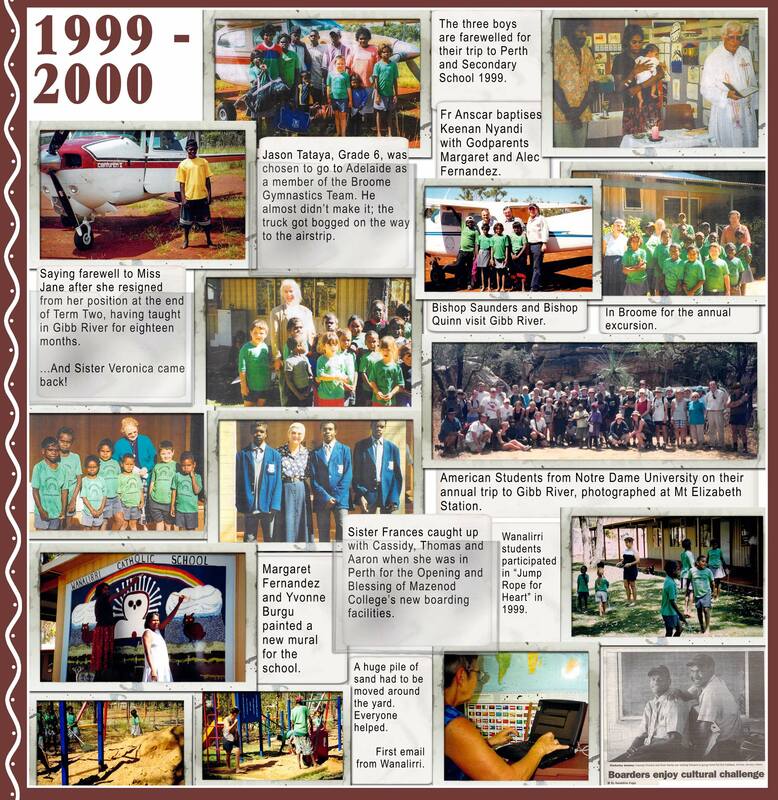 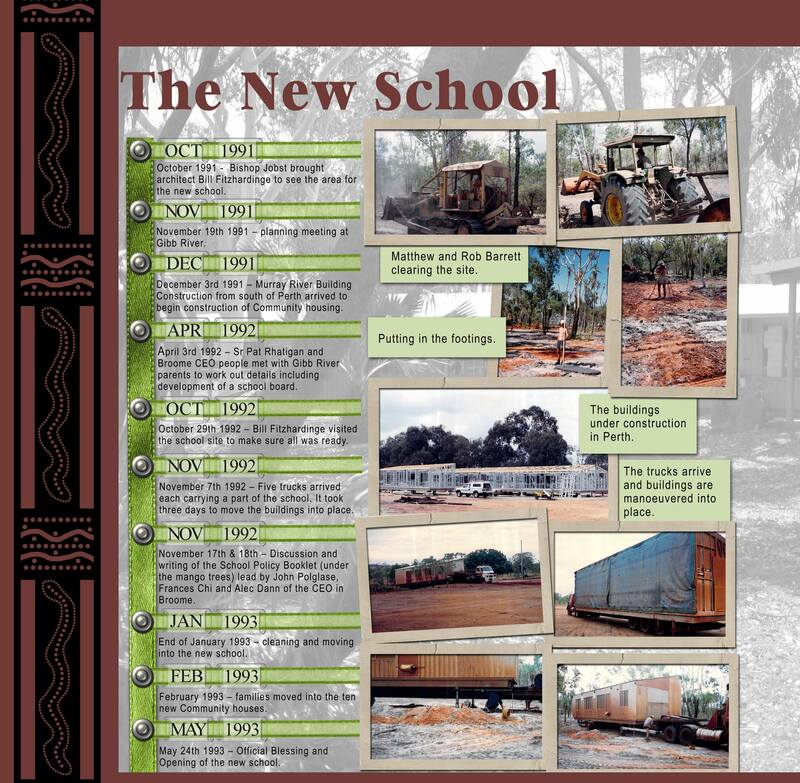 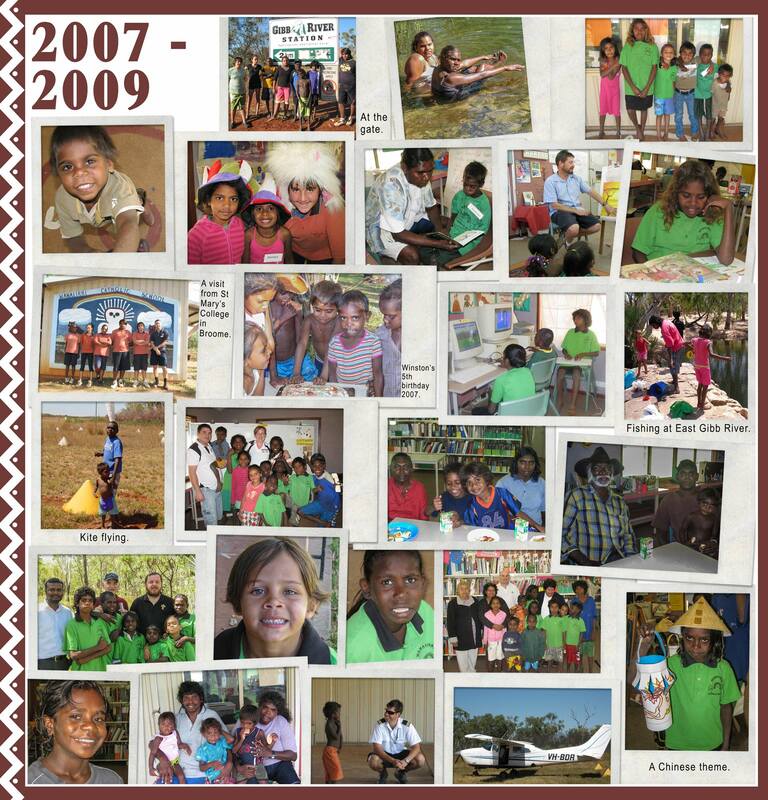 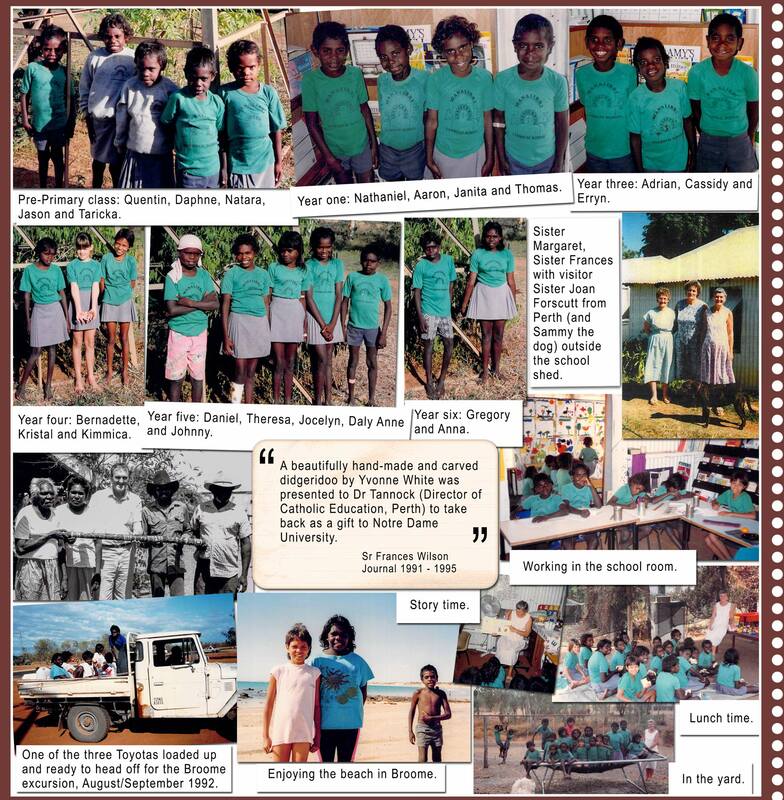 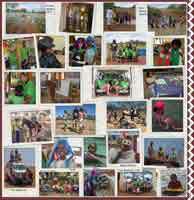 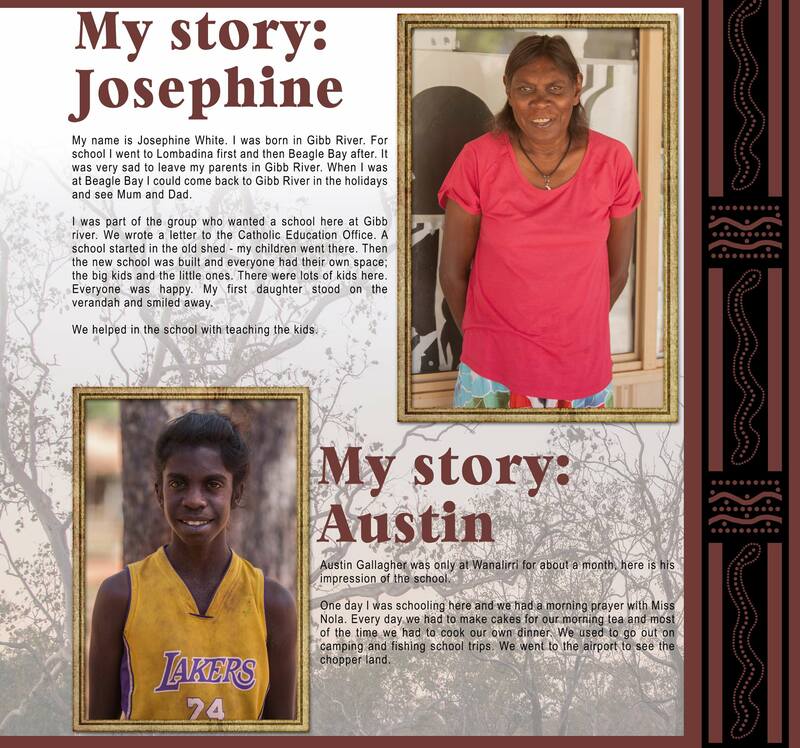 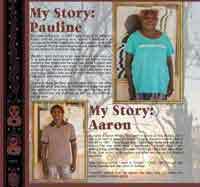 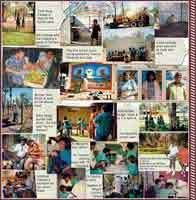 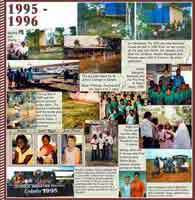 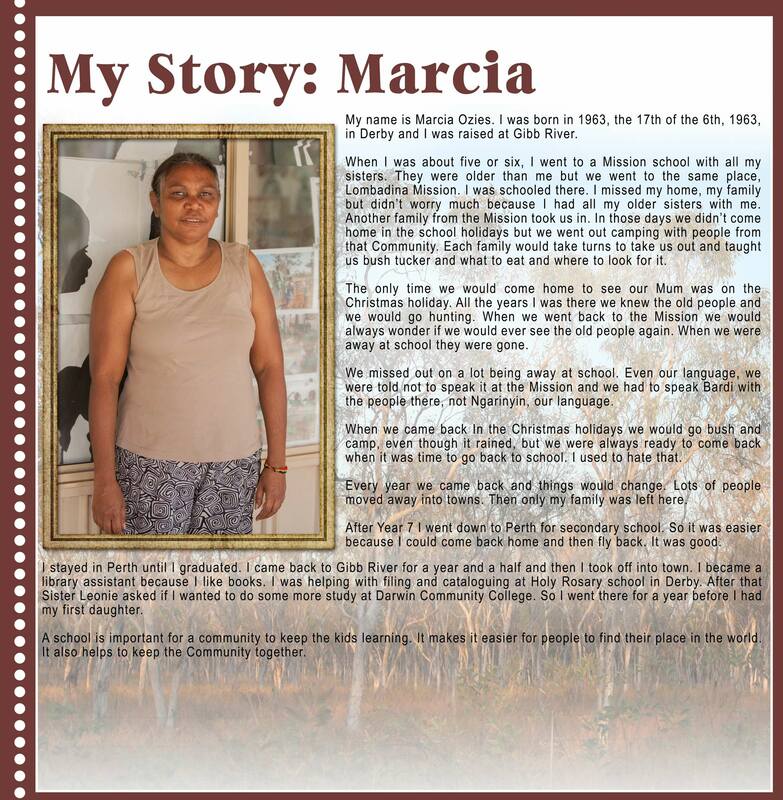 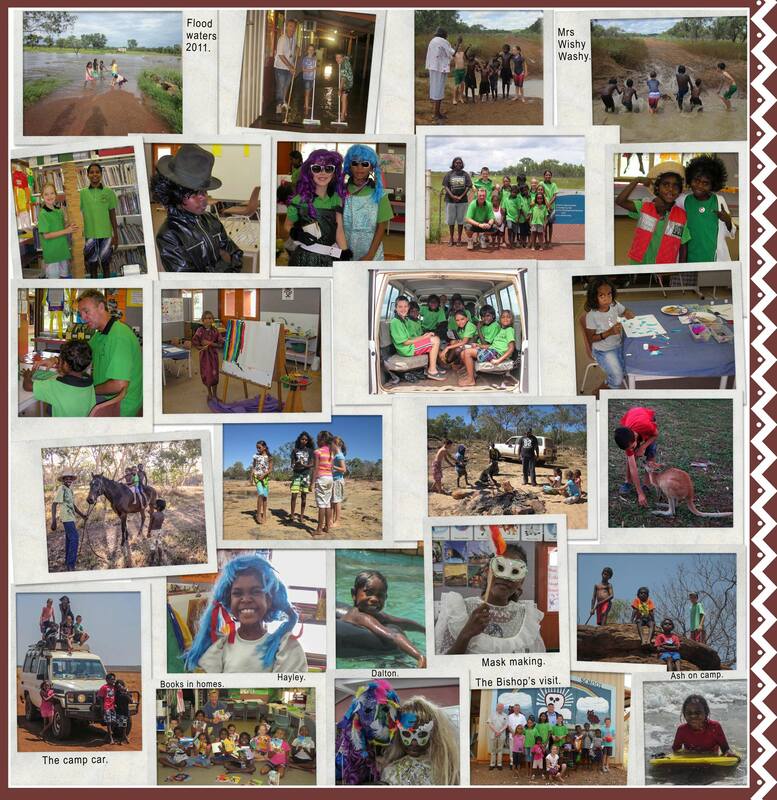 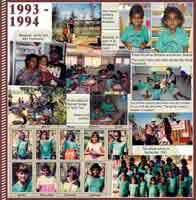 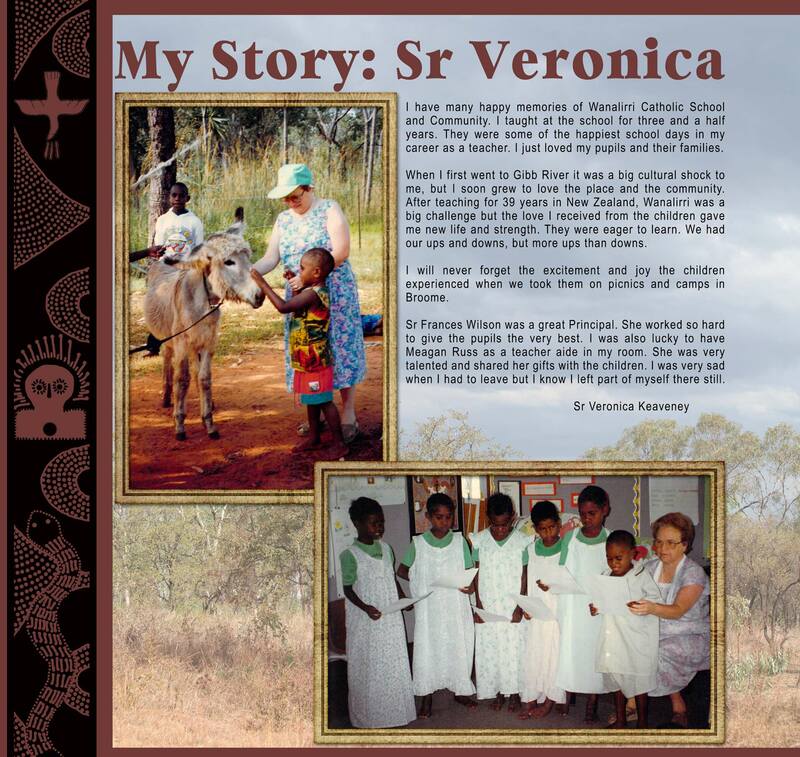 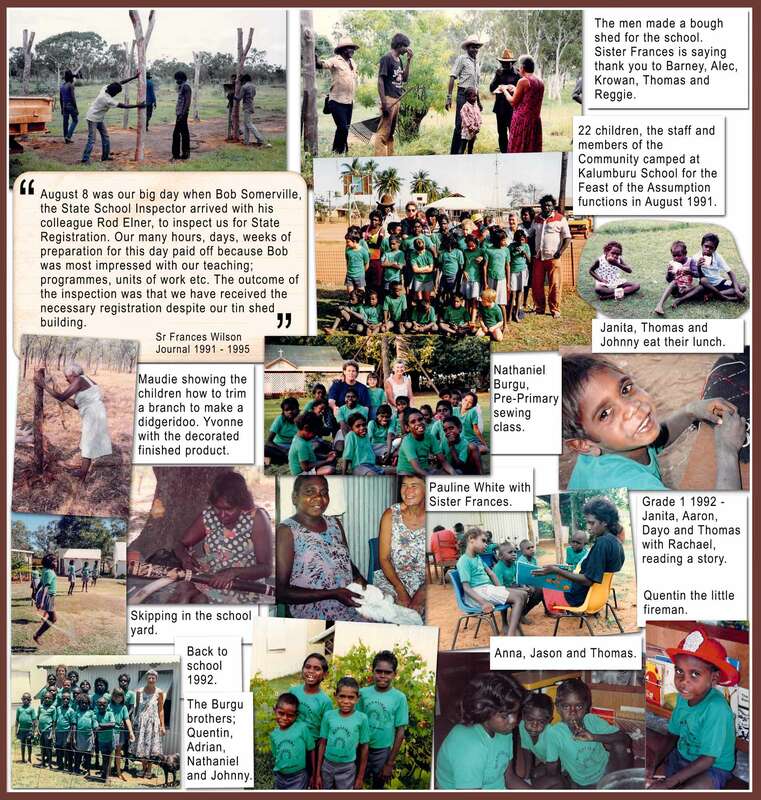 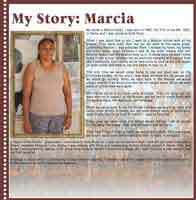 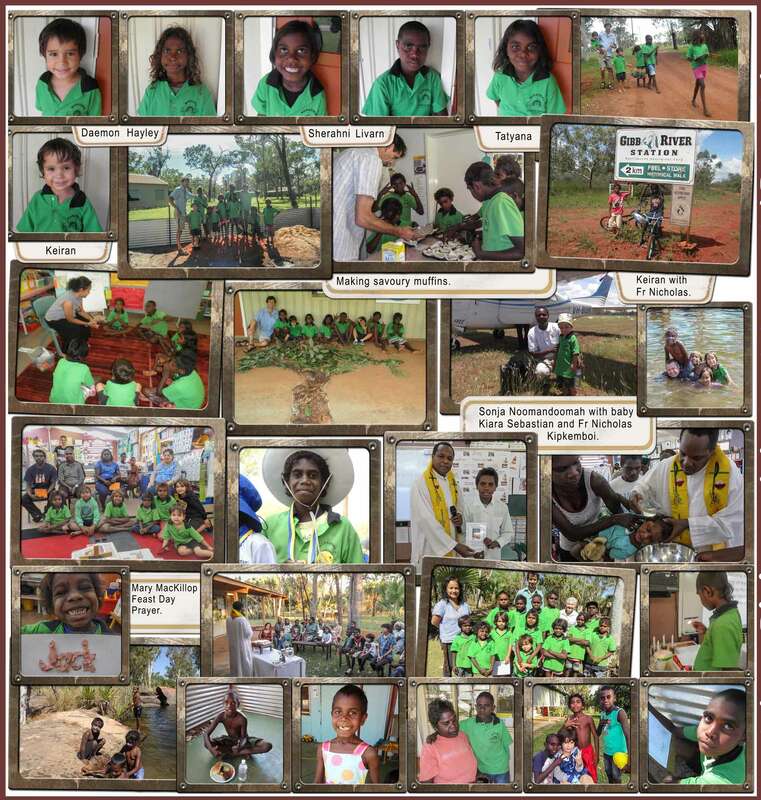 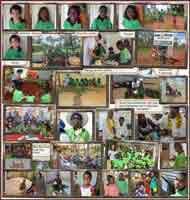 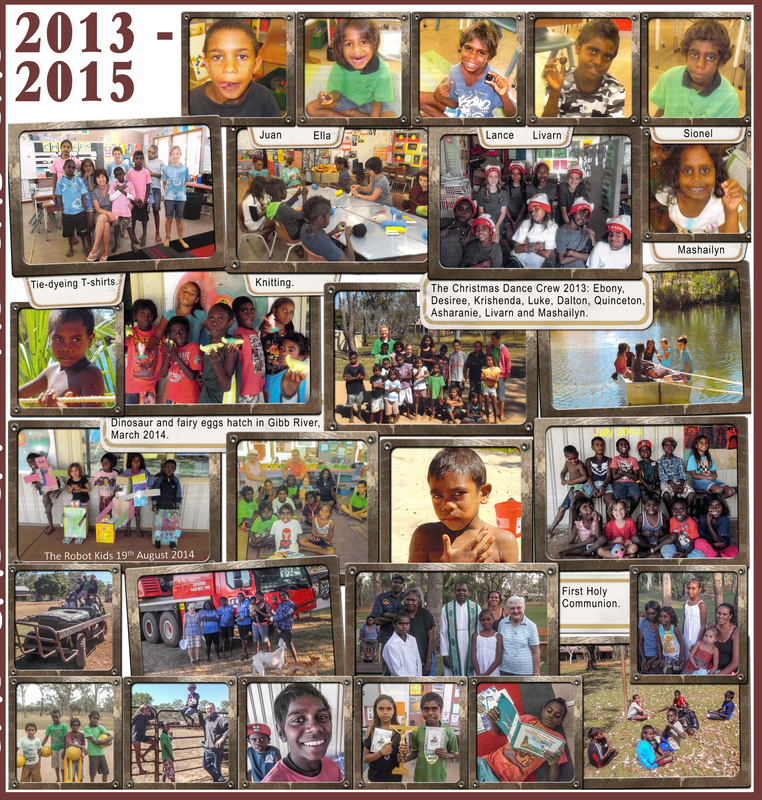 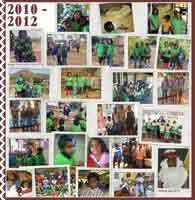 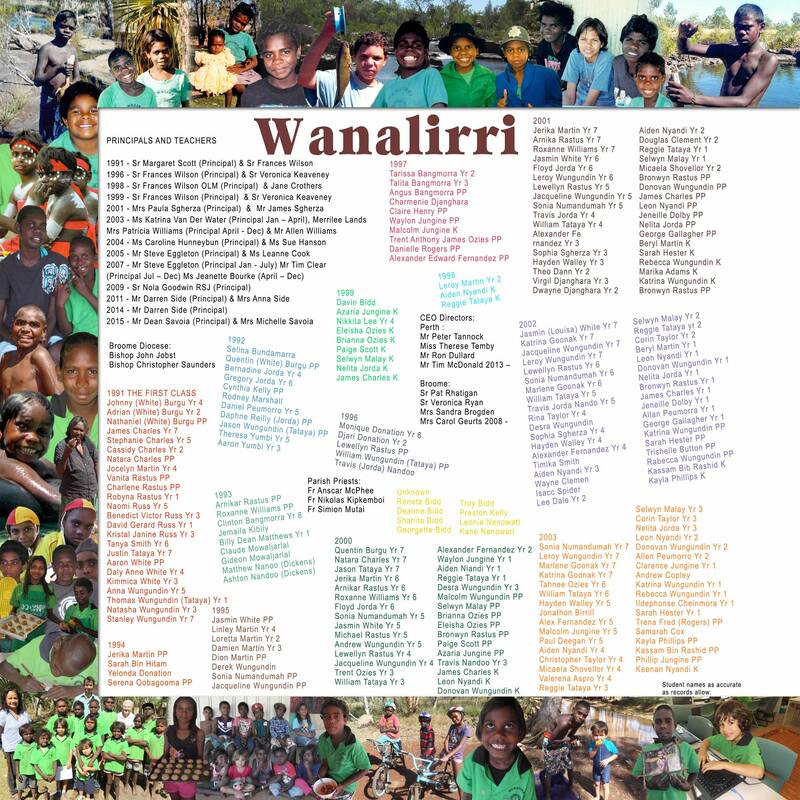 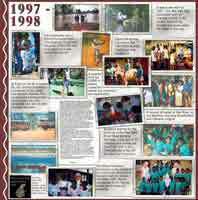 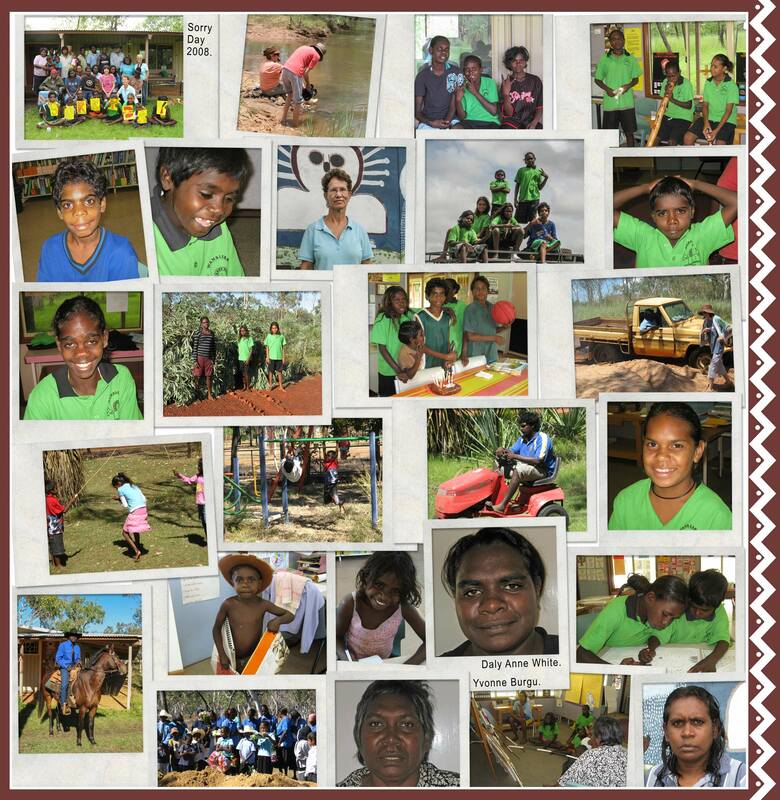 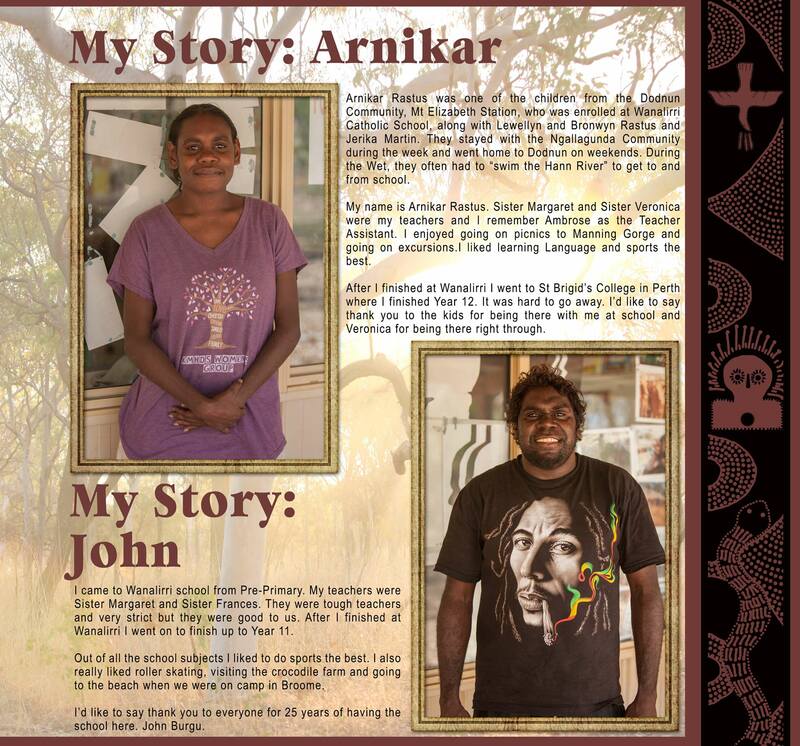 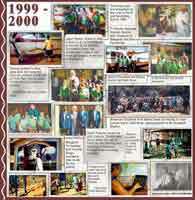 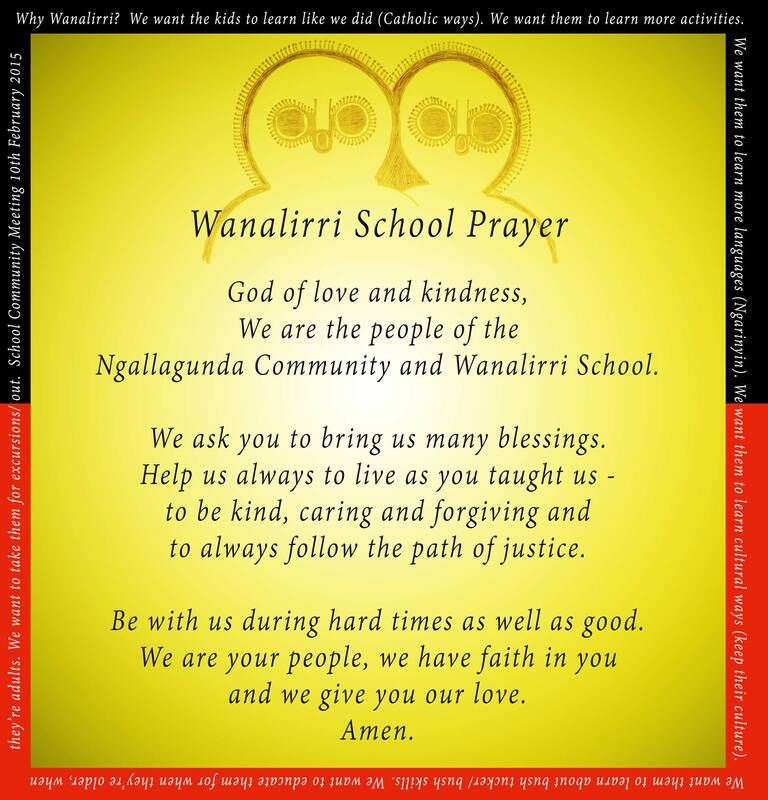 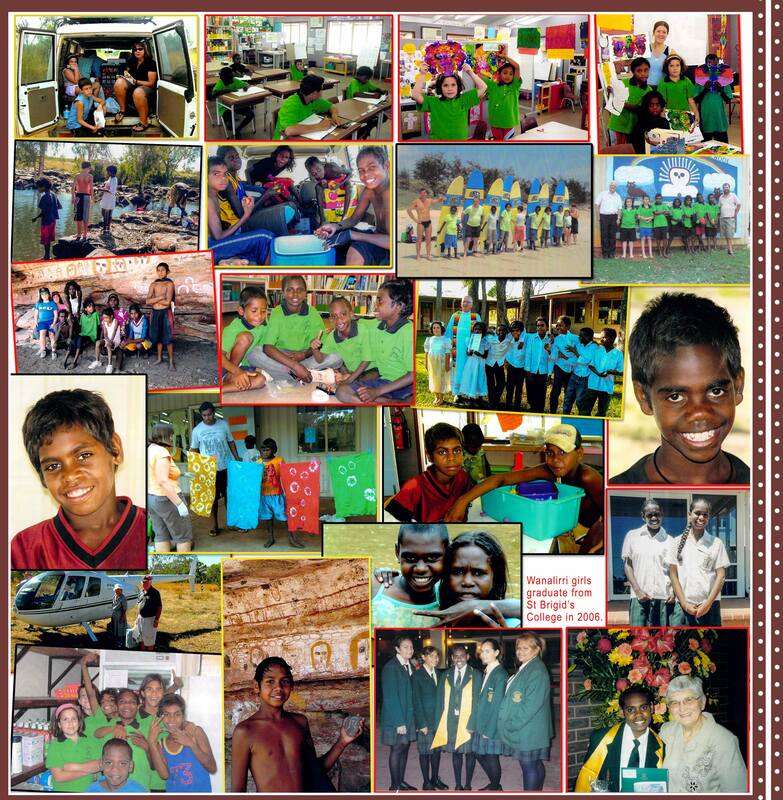 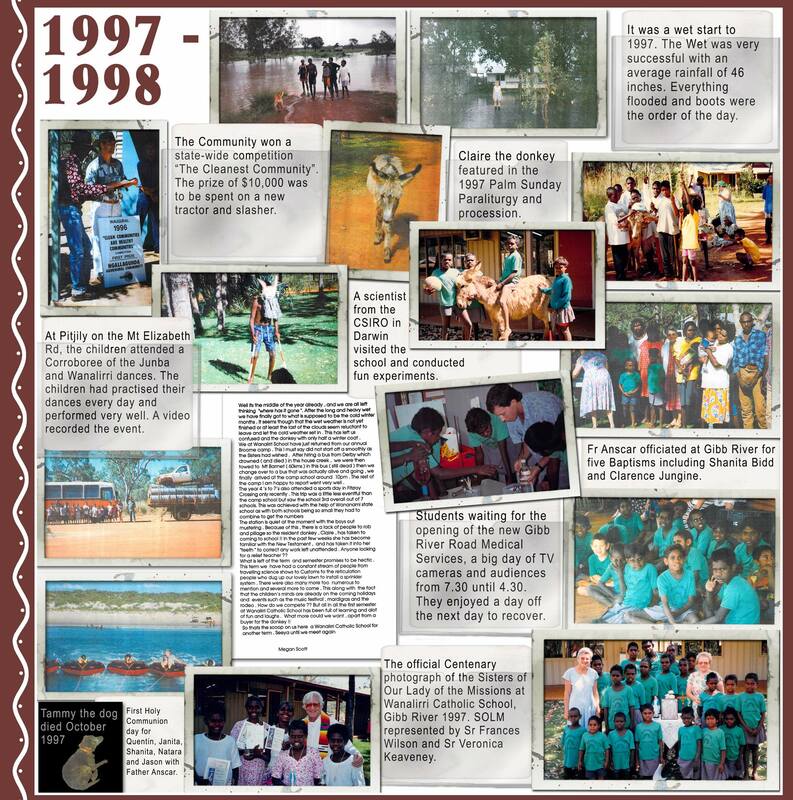 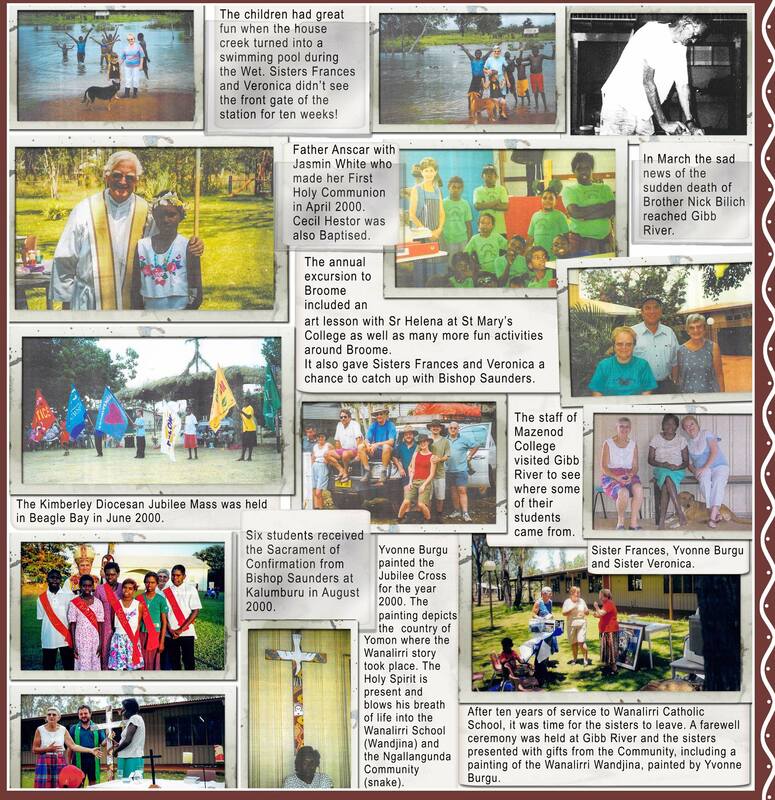 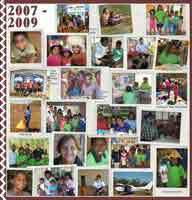 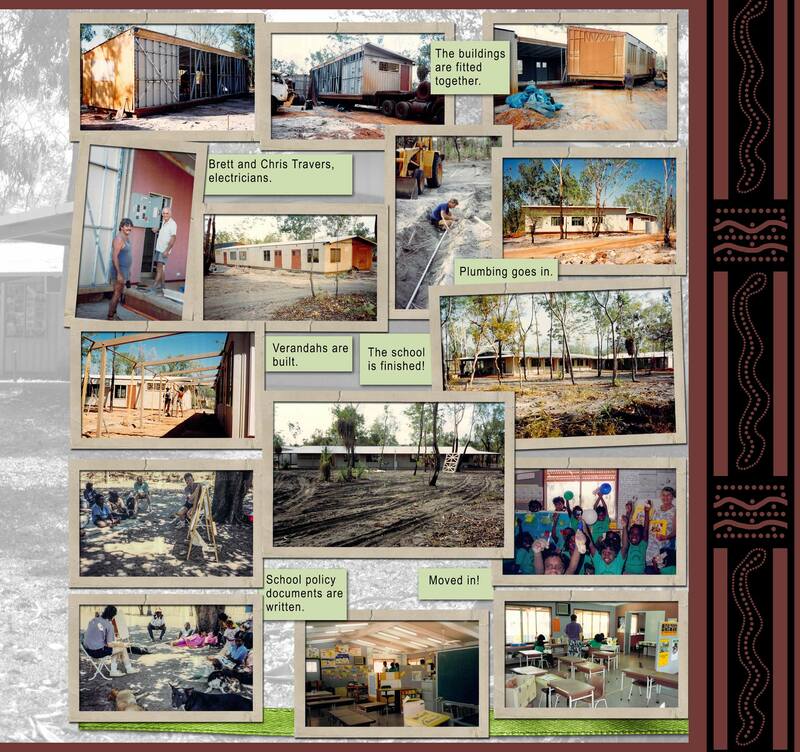 This book was published in 2016 to commemorate the 25th Jubilee year of Wanalirri Catholic School, Gibb River. 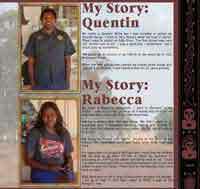 It was produced by Maree Jamieson of Insight Photography. 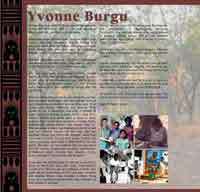 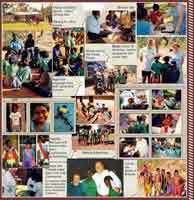 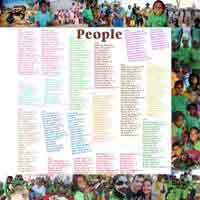 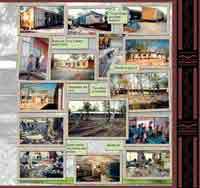 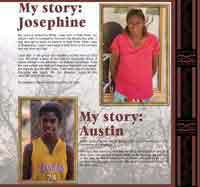 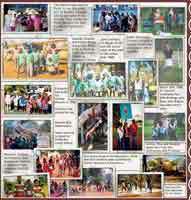 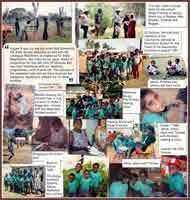 Below are links to an image of each page of the book. 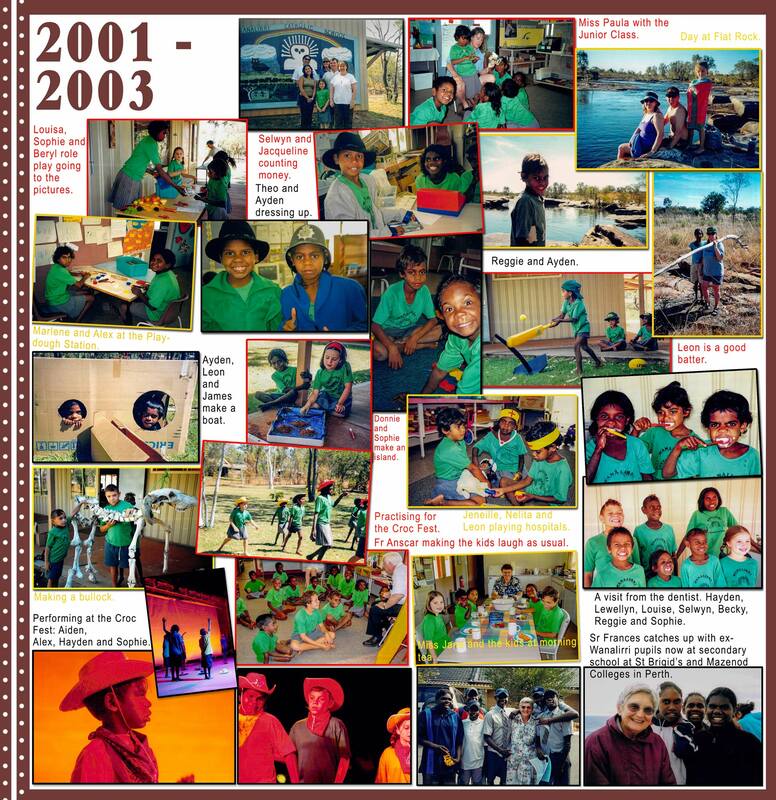 To view each page in order work down each column. 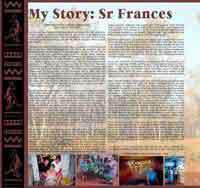 (each page image is around half a megabyte in file size).